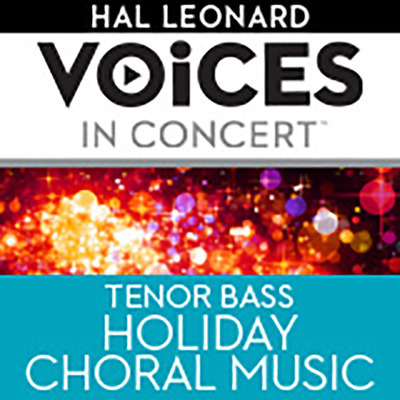 Hal Leonard and McGraw-Hill provide several add-on courses to help you customize your choral music library. Holiday literature is grouped by voicing and level to make your repertoire search easy and fun. 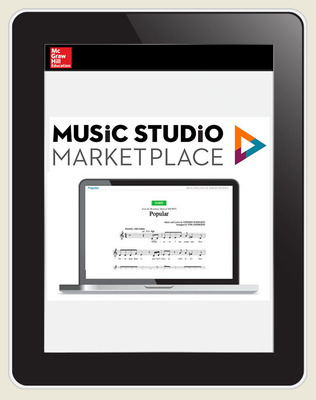 Find these new courses in the Music Studio Marketplace today!